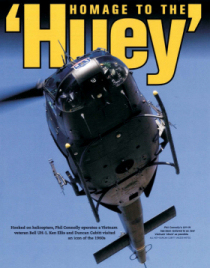 The Huey appeared in an in-depth article in the renowned 'Fly Past' magazine. 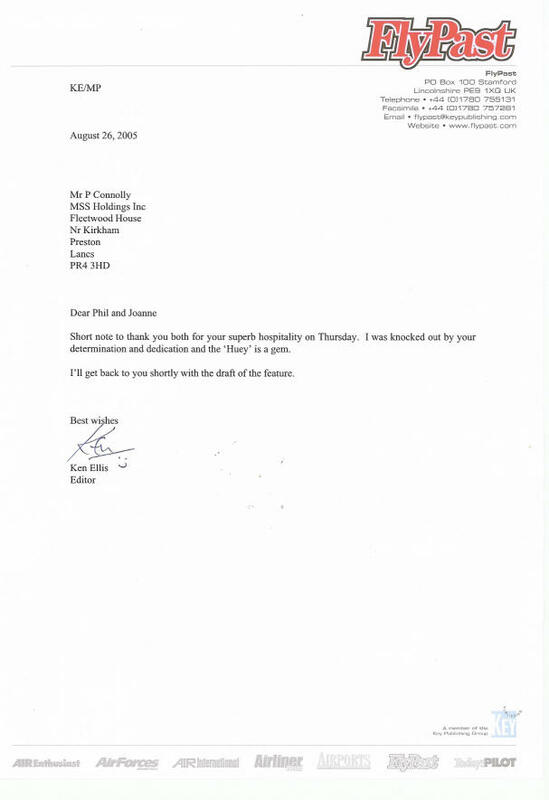 To view the article, please click on the following links and you will need to the Adobe Acrobat Reader plugin. To save any of the files to your computer for later reading, simply 'right click' the links above and then chose 'save as' from the menu.